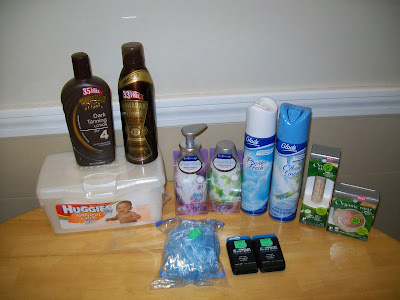 Frugal & Fabulous: CVS Freebies & Rolling ECBs! CVS Freebies & Rolling ECBs! Wow! and here I was thinking CVS did not have any deals this week.